Walking is good for you. It provides physical exercise and stimulates the senses. It gets you out and about. You see places that can only be reached on foot. It also has its moments, sometimes funny sometimes dangerous, plus mishaps and other adventures. This book is a collection of observations, stories, advice and photographs from the long-distance walks made by the author, and his wife, after retiring at age 66 in 2007. 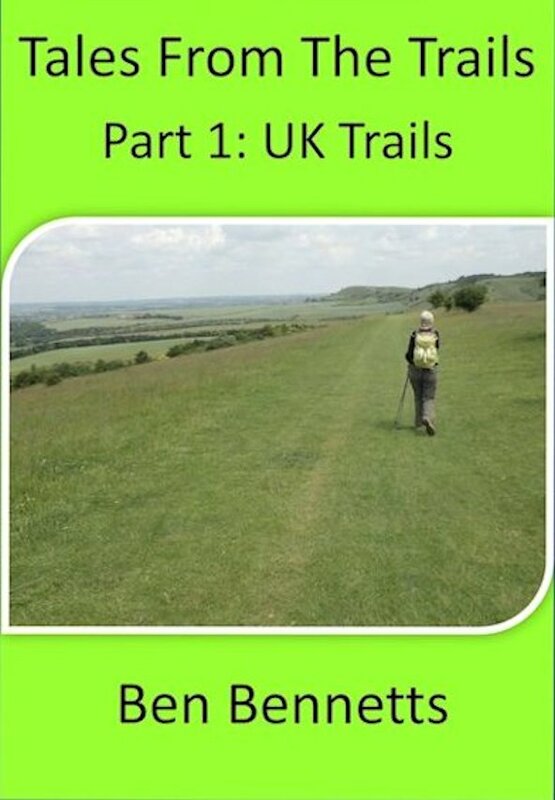 Part 1 covers UK long-distance trails including many UK National Trails. Part 2, see below, covers long-distance walking in the Himalaya Mountains in Nepal and India, the lower Sierra Nevada mountains in Spain, along the levadas of Madeira, and snowshoeing in Switzerland.